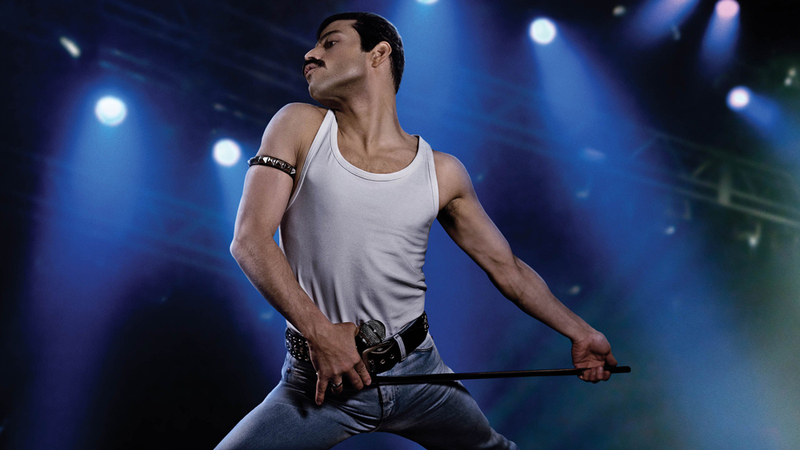 Cast of ‘Bohemian Rhapsody’ spill details on upcoming Queen biopic | Love Productions Inc.
Freddie Mercury was an irreplaceable rock god, but someone is doing a pretty good job of replicating him. Deco’s killer Queen correspondent Chris Van Vliet hung out with the stars of “Bohemian Rhapsody” today in SoFlo. Chris isn’t the one replicating him, by the way. If you’ve seen the trailers for “Bohemian Rhapsody,” you’ll know Rami Malek is a spitting image of Freddie Mercury. Chris chatted with him and the rest of his band in Miami earlier today.